The chain spent $400 million on measured media last year. 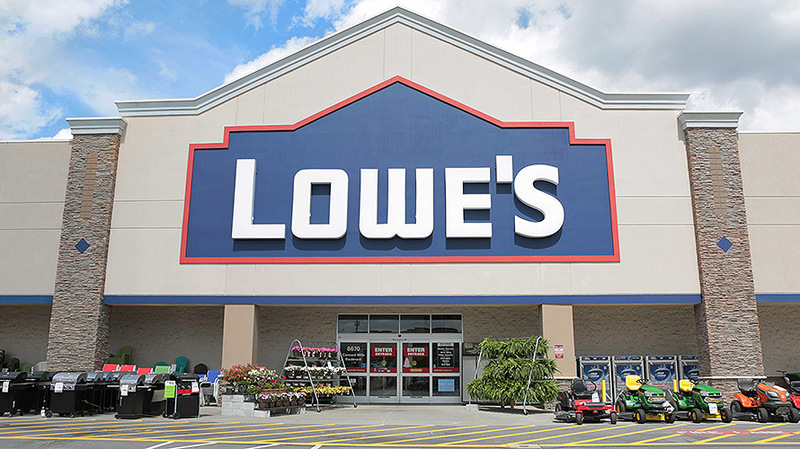 Today, home improvement giant Lowe’s confirmed that it has launched a full creative ad agency review. The news further threatens a significant piece of business for Omnicom, which has handled the account in the U.S. for 12 years. 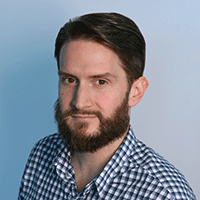 Erik Oster contributed to this report.